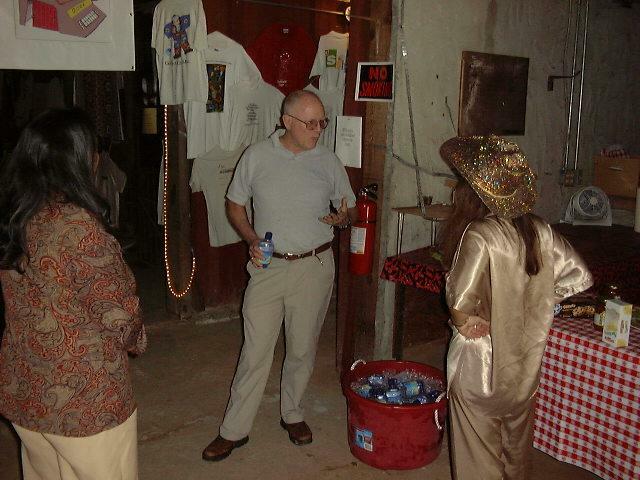 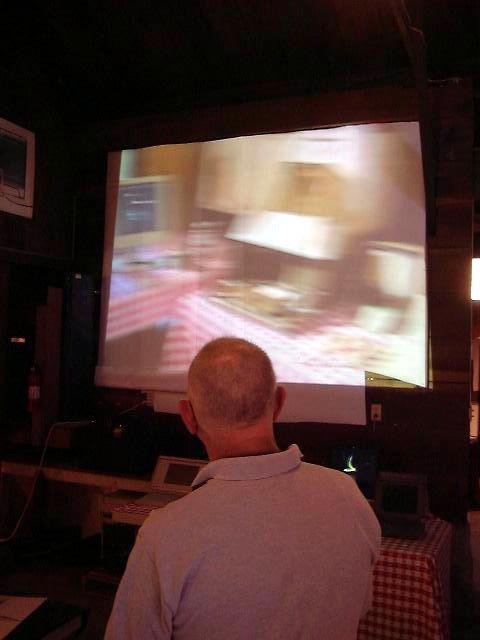 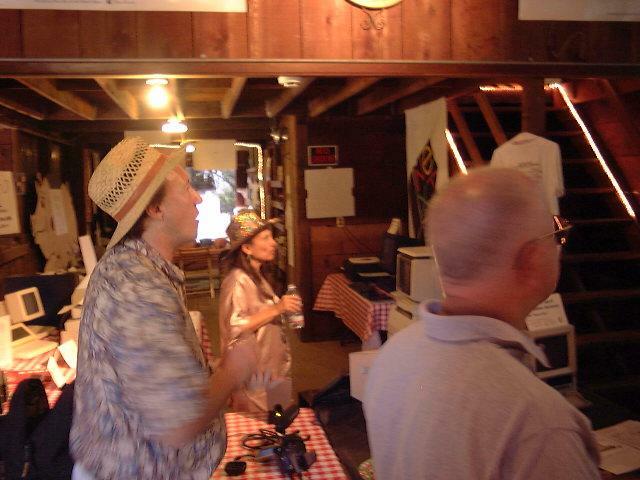 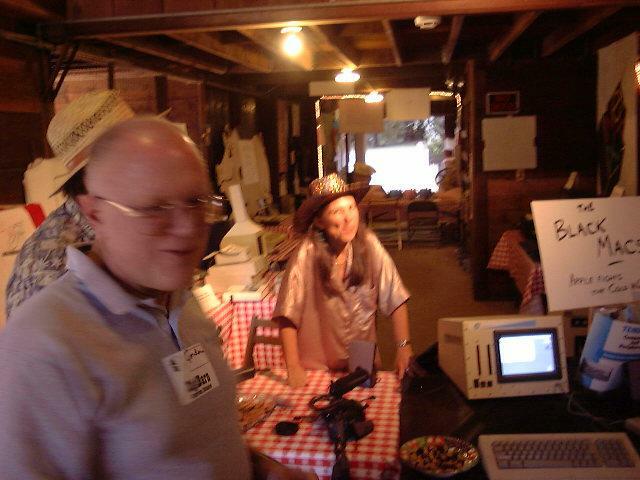 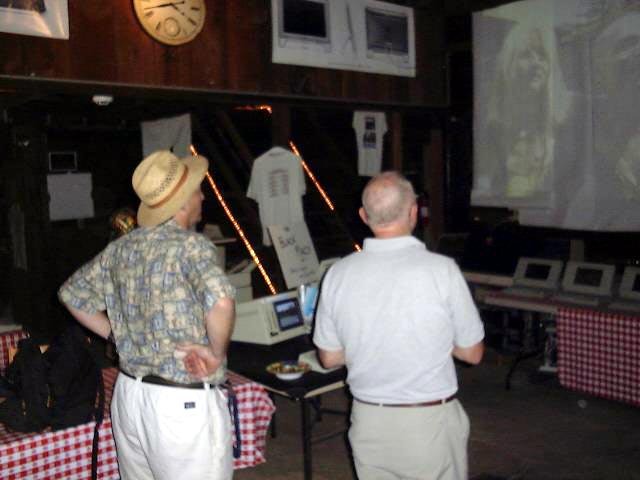 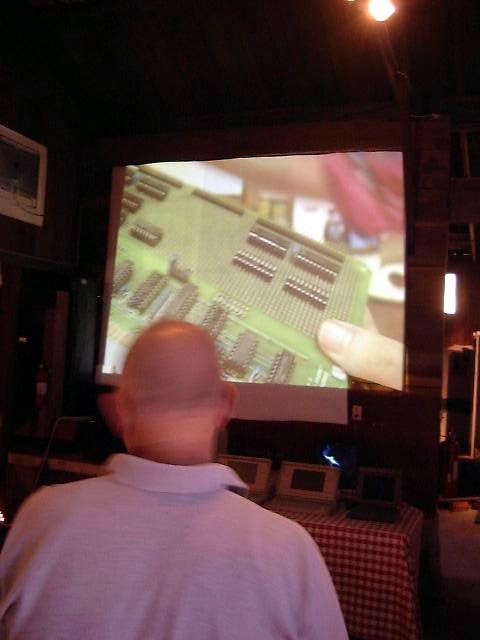 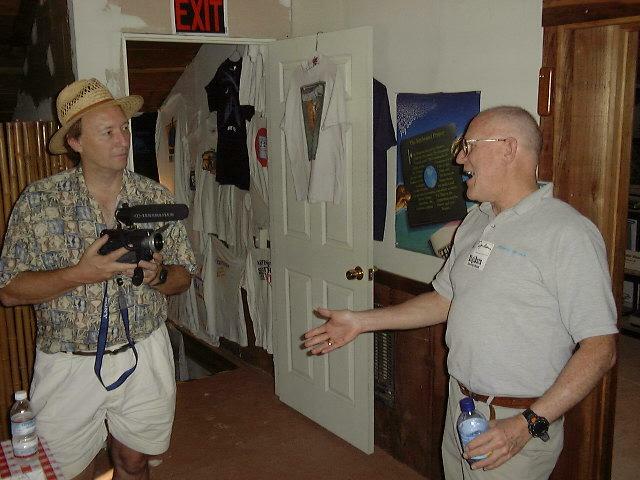 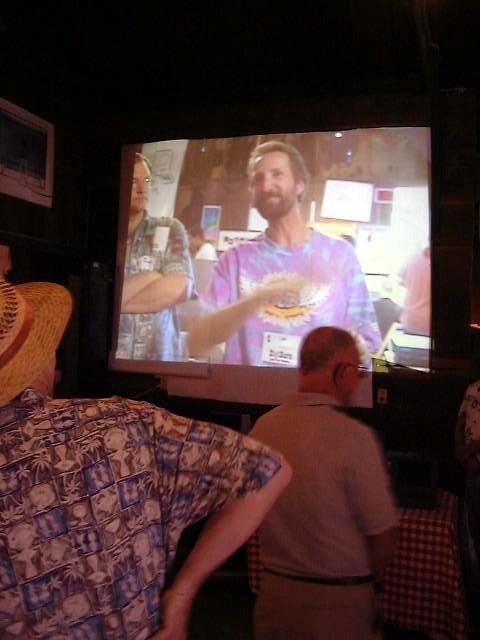 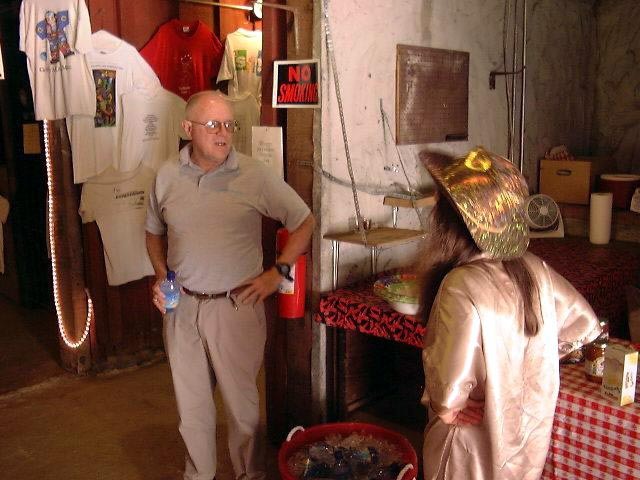 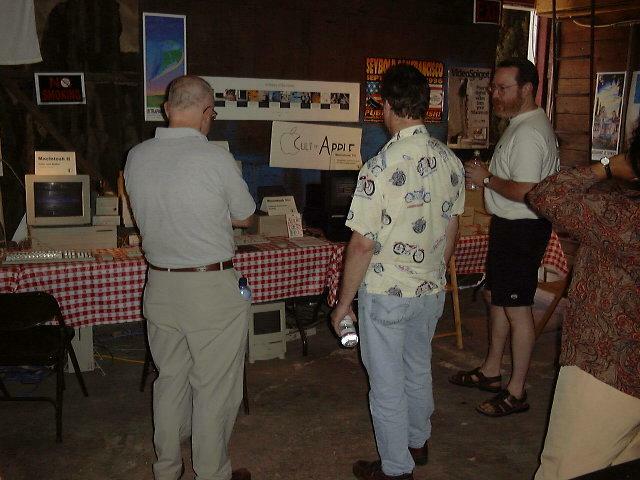 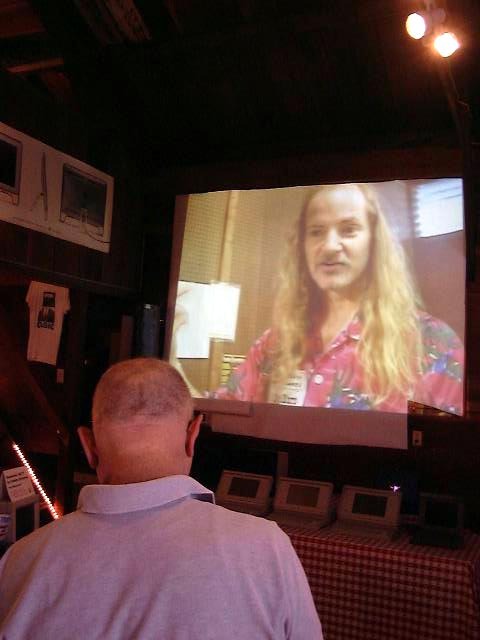 On September 18, 2002, Gordon Bell, a truly great figure in the history of computing, visited the DigiBarn Computer Museum. 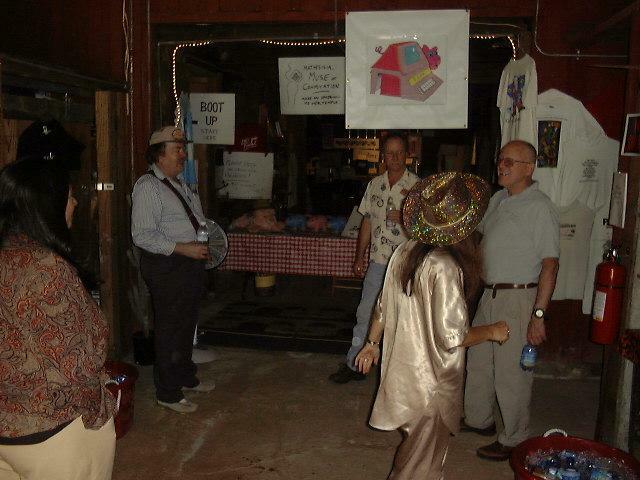 Many of our key volunteers were here to greet him. 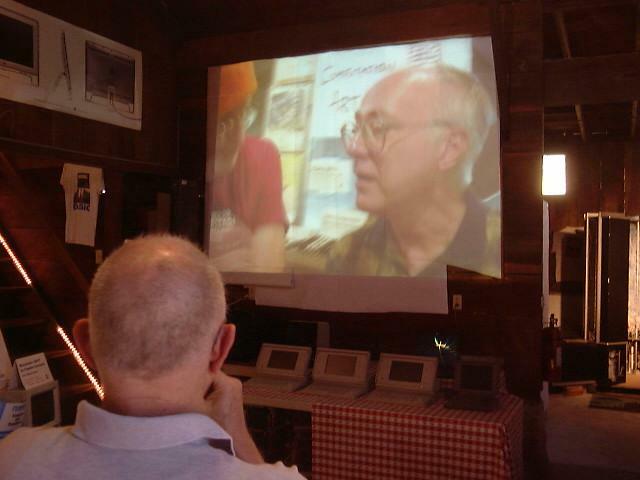 After a tour of the museum we talked extensively about where to take the DigiBarn next, and Gordon gave us story after story from his forty years in computing. 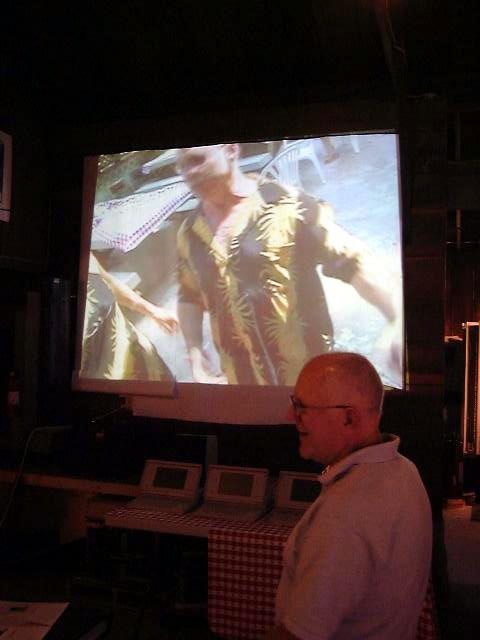 Find more about Gordon at his Home Page.